Udoye Ebubechukwu Nnamdi also known by his stage name "OT LALA" is a Singer, Rapper, and a Song Writer. 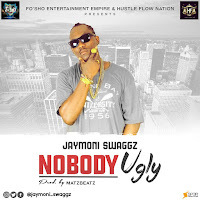 He hails from a small city in the Eastern part of Nigeria called "Ekwulobia" in Anambra State. OT discovered his music talent when he was in his 1st year in tertiary institution, when he composed and performed songs at campus parties and occasions. He later dropped his first single titled "Dope Class", produced by Suger Boyz. Back to back he dropped another one titled "My Market", produced by 2flexing. 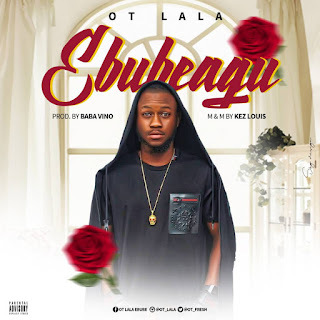 And to thrill his fans more, he drops this latest jam titled "EBUBEAGU" which is now a song on repeat and request on radio stations across Nigeria.